Anyone familiar with Serbian food? WBJ says they should be open in late October or early November. 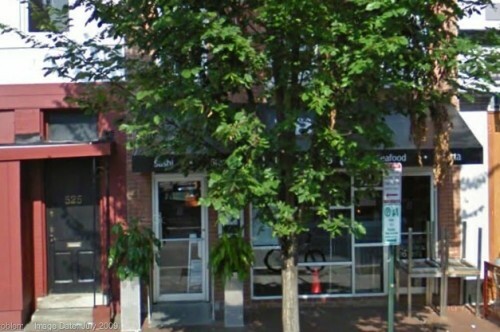 Masa 14 is located at 1825 14th St, NW.